Tipperary Musical Society are gearing up for their February 2019 production of the Andrew Lloyd Webber and Tim Rice classic, Jesus Christ Superstar. With a cast of over sixty, this year’s rock opera promises to be a crowd favourite. Set during the last week of Jesus’ life as he deals with betrayal, love and jealousy, the story is told from the perspective of Judas. This year’s production sees both new and familiar faces take to the Tipperary Excel stage. Thomas Grogan makes his debut appearance with Tipperary Musical Society as the protagonist of the show, Jesus Christ. Emmet Donlan plays the role of Judas Iscariot, a passionate, tragic and conflicted figure; while Deirdre Ryan takes to the stage as the sole female principal, Mary Magdalene, a woman of great strength. Jack Sharpe and Alan Kennedy portray two of Jesus’ apostles, Peter and Simon Zealotes. Though Simon is full of wild enthusiasm and urges Jesus to lead his followers into battle against the Romans, Peter saves himself by denying Jesus three times upon his arrest. Taking on the complex role of Pontius Pilate is Aidan O Connell, with Martin Cosgrave as King Herod, a King – it seems – without a conscience. 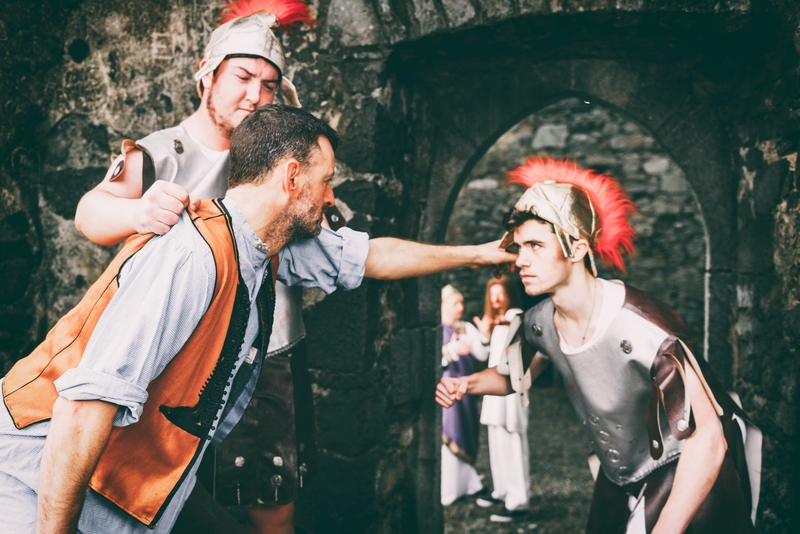 The main antagonists of the show are the high priests, with Derek Ryan and James O Donovan as Caiaphus and Annas, who see Jesus as a threat to the nation. Liam Hunter and David Hughes complete the quartet of high priests determined to see an end to Jesus, the King of the Jews. The show is permeated with 1970’s rock, gospel, folk and funk themes, modern language and high-energy dance numbers. ‘Jesus Christ Superstar’ also gives the future stars of TMS a chance to experience the stage, with an enthusiastic children’s cast involved this year. Don’t miss out on your chance to catch this musical when it arrives in Tipperary Excel for a six-night run, from Monday, February 18 to Saturday, February 23. Tickets are on sale now, from Tipperary Excel at 062 80520. Tickets for Monday night cost €15 (stalls) and €10 (balcony), Tuesday – Saturday tickets are €20 (stalls) and €15 (balcony). Discounted balcony tickets available for groups of four or more. 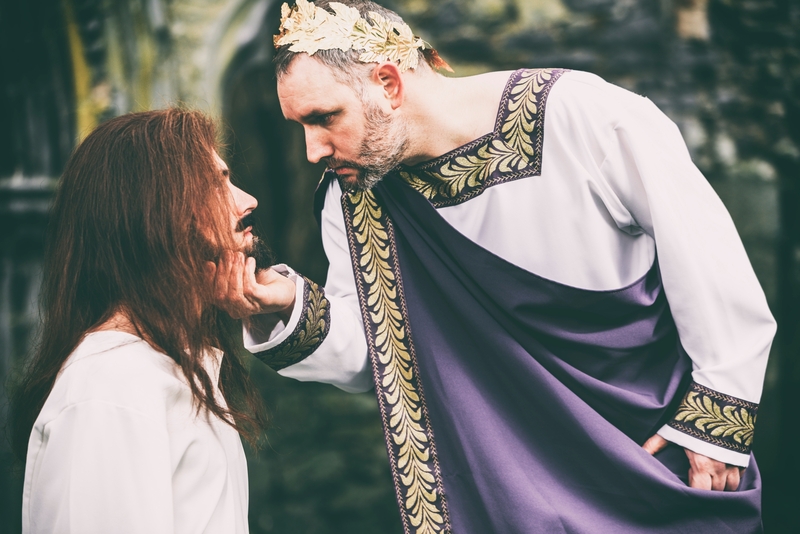 See Jesus’ final days brought to life on stage through the eyes of Judas as this rock opera unfolds on the Tipperary Excel stage.